Good. 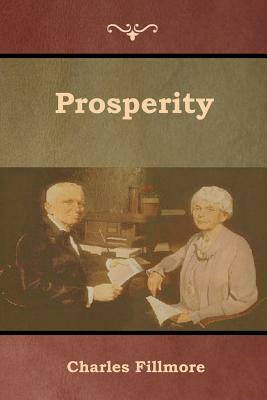 Prosperity (Unity Classic Library) by Fillmore, Charles. Trade paperback (US). Glued binding. Unity Classic Library. Very Good. By a co-founder of Unity. no dustjacket, 1987 20th print clean bright copy. 2009, Iap - Information Age Pub. Inc.